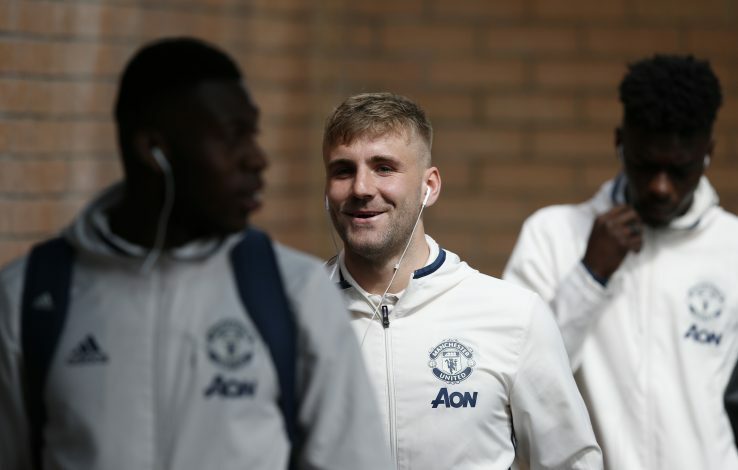 When Luke Shaw joined Manchester United from Southampton under then manager Louis van Gaal in 2014, it was expected that the young England international would go on to make the left-back position his own for years to come. But, three seasons later, he has featured in just 48 matches, with injuries consuming a major part of his career at Old Trafford. However, the club management still feels that the youngster can work his way back and become a pivotal player for the Red Devils, and according to a reports from The Sun, Jose Mourinho reached a decision to extend the defender’s contract by a year earlier in the summer. Shaw has been given a chance to prove his mettle and win back the manager’s trust, and since his previous contract lasted till 2018, the option to extend the deal by a year has been triggered. The ex-Southampton starlet has suffered two major injuries during his spell at United so far, which have forced him out for a lengthy period of time. A double leg fracture in 2015, and a surgery following an ankle injury last term cast him to the sidelines for quite a while. Recently, however, he did make a return from his latest injury, and featured for 45 minutes in United’s League Cup 3rd round match against Burton. Following the performance, Mourinho claimed that there is a lot of work left to be done by the youngster in order to get back to his best. Meanwhile, United have plenty of options at left-back, in the form of Daley Blind, Matteo Darmian, and Ashley Young. All three players have shown they are up to the task, and with the injured Marcos Rojo, who is set to make a return by end of the year, the competition for places will be heavy. In the case of Shaw, however, the Englishman needs to earn the trust of Mourinho if he is to secure his long-term future at Manchester United, as more injuries or bad form could mean the end of his career at the club.